As Jaymarlé prepares to release her new single we ask that you stay tuned! Click HERE to download her EP: The Art of Floetry, which was released in 2015. Some of the new comers may not have been aware of this digital release. 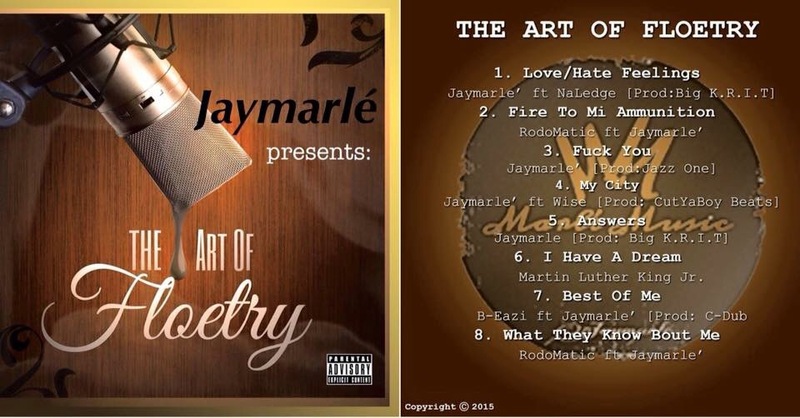 Jaymarlé combines poetry, hip hop, and neo soul in order to give her fans the perfect mixture of “Floetry”. There’s so much in store for this songbird. I can assure you that the wait will be worth it. 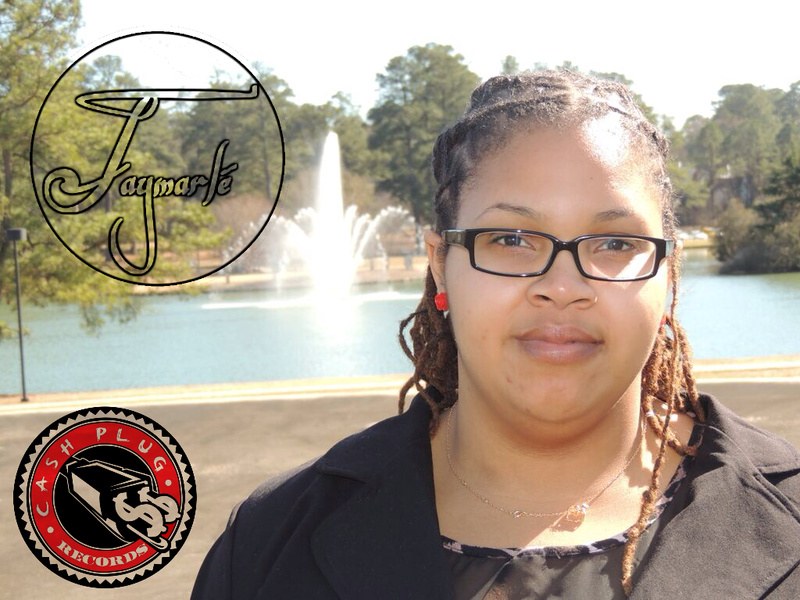 Upcoming projects and performances will be released exclusively on jaymarle.com! Promo Run @ Va Beach: July 23-24th. Join us! 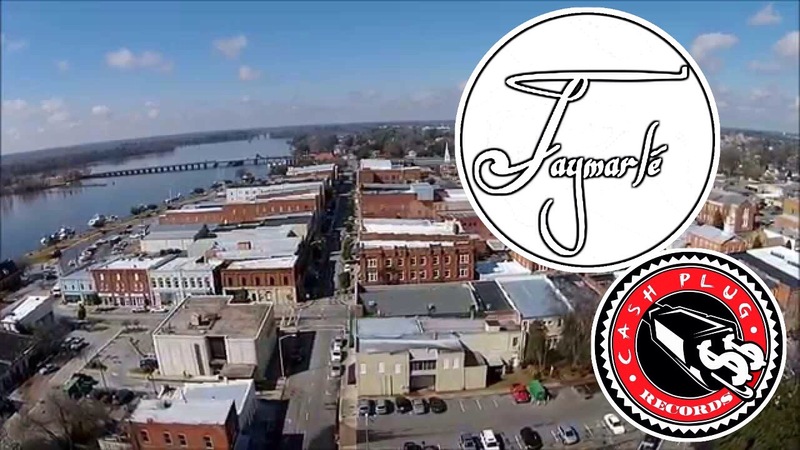 Promo Run @ Rockin’ Classic in downtown Rocky Mount, NC from 11-3pm: July 30th. Join us! Live Performance @ Washington Homecoming in Washington, NC hosted by Bizzy B of #CPR from 2-8pm: August 6th. (1101 North Bridge st Washington Nc 27889) Join us!